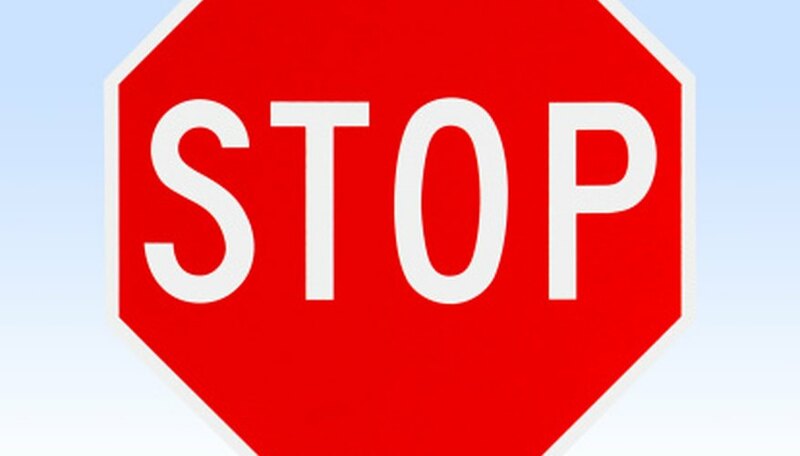 An octagon is an eight-sided shape, such as a stop sign. Octagons can be regular or irregular. A regular octagon has sides that are congruent, or all equal. An irregular octagon has sides with different lengths. Once you have figured out the total number of degrees for all the angles, knowing whether the octagon is regular or irregular helps you determine the measure of any of the individual angles in the octagon. If you have an irregular octagon, you need to know the other seven angles to figure the unknown eighth angle. Subtract two from the number of sides in an octagon. Since an octagon has eight sides, subtract two from eight to get six. Multiply six by 180 to find the total number of degrees in an octagon equals 1,080. Divide 1,080 by eight to find the measure of each interior angle if the octagon is regular. In a regular octagon, each angle measures 135 degrees. Add the angle measures of the seven known angles to find the sum of those angles. 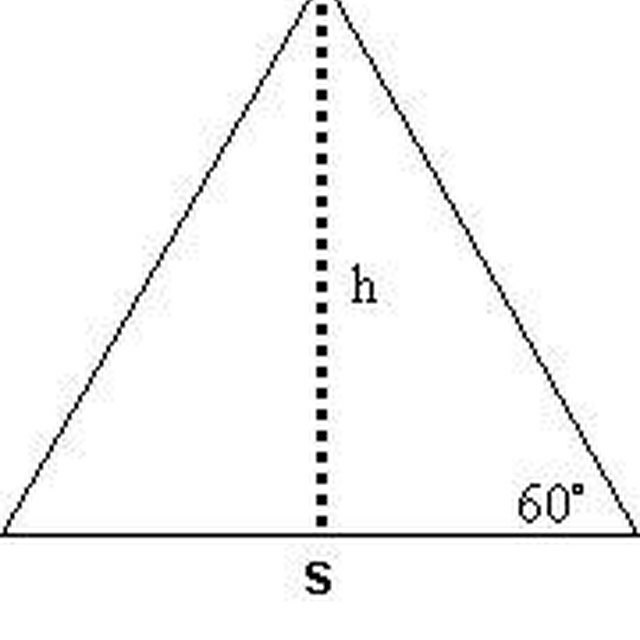 For example, if your seven known angles measure 100, 110, 120, 140, 150, 160 and 170, find the sum to be 950. Subtract the measure of the seven known angles from 1,080 to find the measure of the unknown angle if you have an irregular polygon. Finishing the example, subtract 950 from 1,080 to find the unknown angle to be 130 degrees. If you do not have the angles given to you, you can determine the angle measures with a protractor. To use a protractor, put the origin over the angle vertex and align the protractor with one of the angle sides. Then find the degree measure based on where the second side of the angle intersects the angle measurement on the protractor. Kennan, Mark. "How to Figure Degrees in an Octagon." Sciencing, https://sciencing.com/figure-degrees-octagon-7977577.html. 24 April 2017.